By buying this product you can collect up to 47 loyalty points. Your cart will total 47 points that can be converted into a voucher of R7. 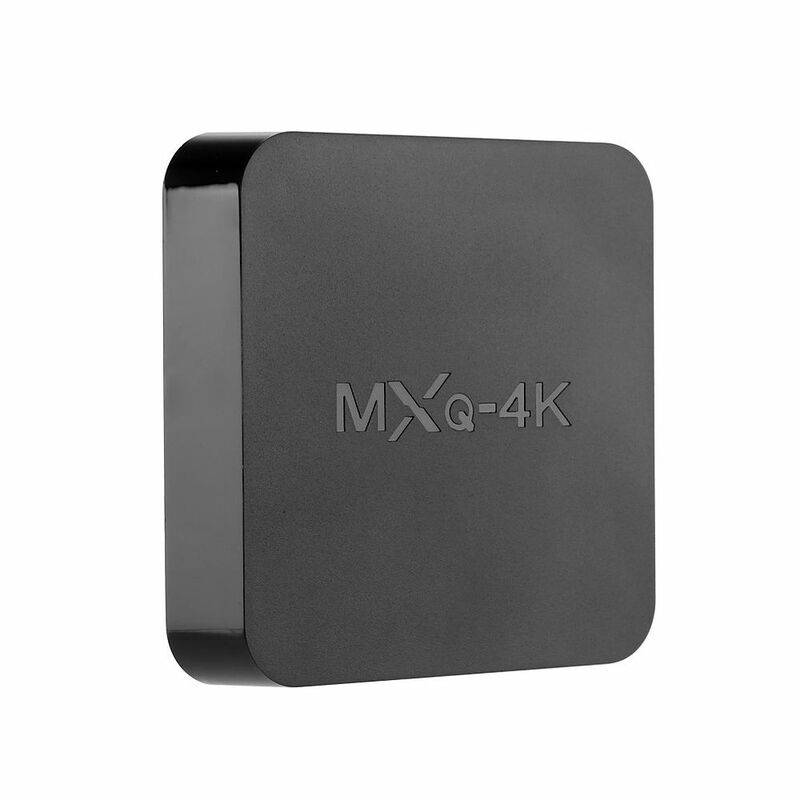 Enjoy films, series, and sports games like never before with the MXQ 4K TV box. 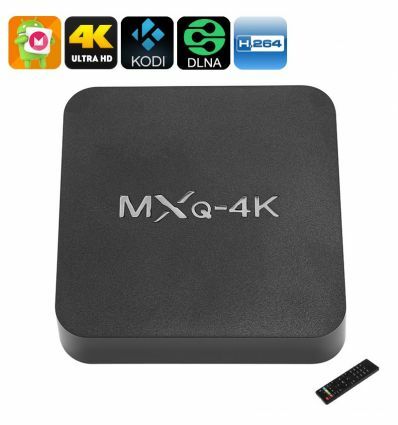 This Android TV box brings forth an amazing entertainment experience that will let you enjoy your favorite media in stunning detail and vivid color. 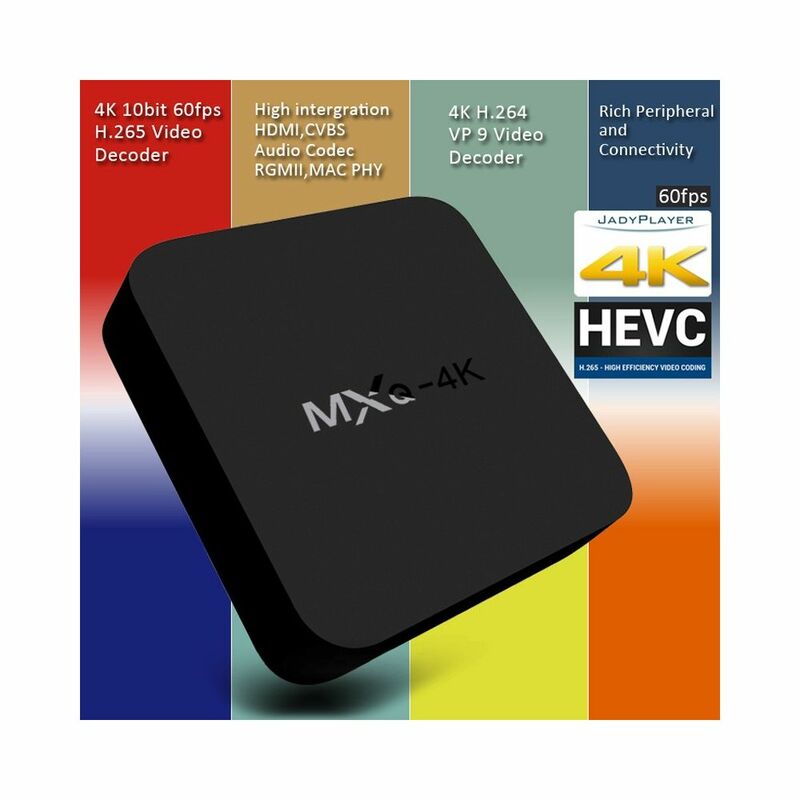 By supporting 4K resolution, you'll truly be able to take the most out of the latest films and live sports games. 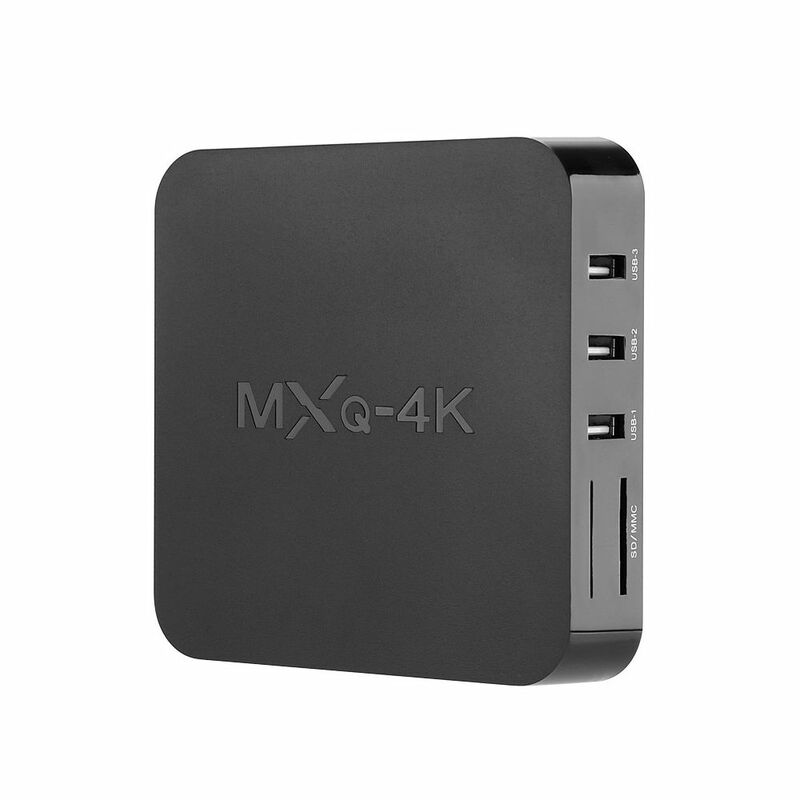 Whether you simply wish to enjoy a movie with your family or watch a football game with your mates - this 4K TV box is sure to meet your demands. From now on, you'll be able to throw unforgettable movie nights for all your friends. Simply sit back, grab some snacks, and enjoy a cinematic experience from the comfort of your own living room. 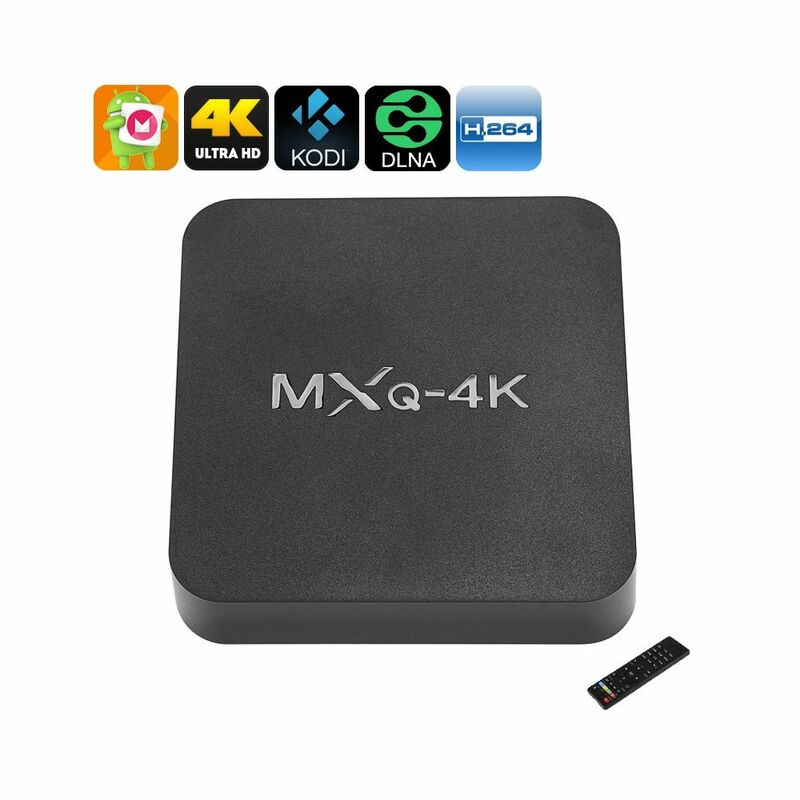 With access to the Play Store and Kodi 16.1, this 4K TV box provides you with unlimited free to download media files. 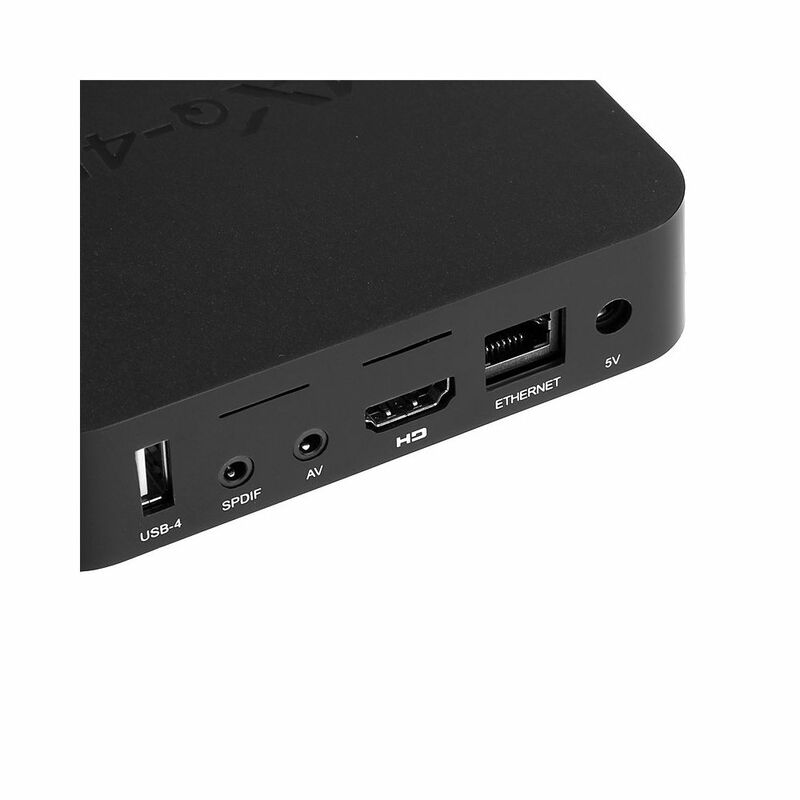 Whether you like to play games or watch series, it's all possible with this Android TV box. Naturally, it also supports WiFi connectivity. This means that you'll be able to browse the web on your big screen TV. 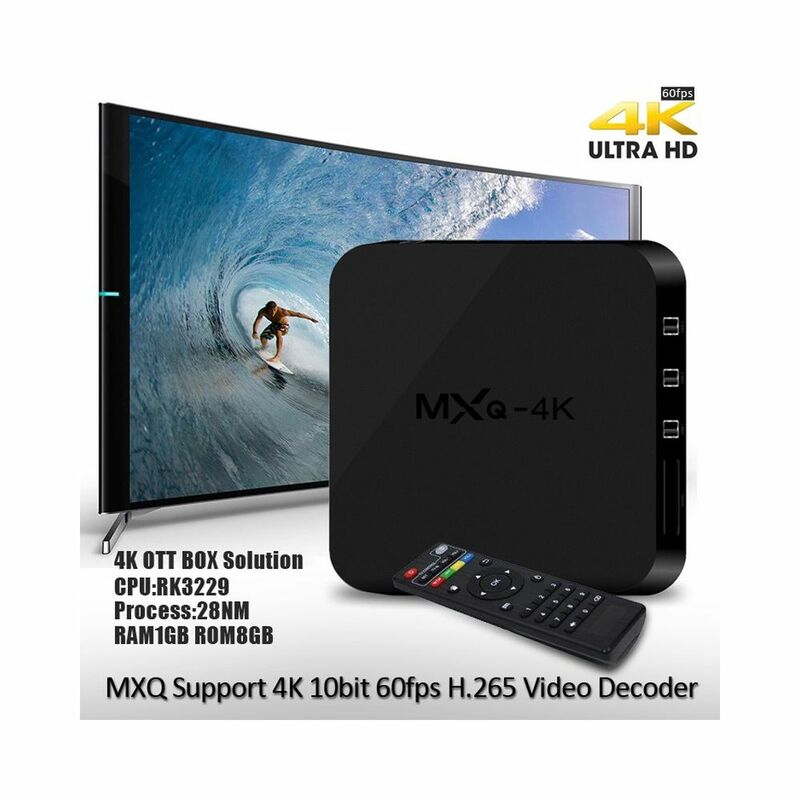 From now on, you can stream movies, download files, and engage in online phone calls while enjoying stunning visuals on your 4K TV set. Thanks to its Android 6.0 operating system, you'll be treated to a smooth user experience at any time. 8 GB of internal storage and a 32GB SD card slot bring along plenty of space for you to keep your files. 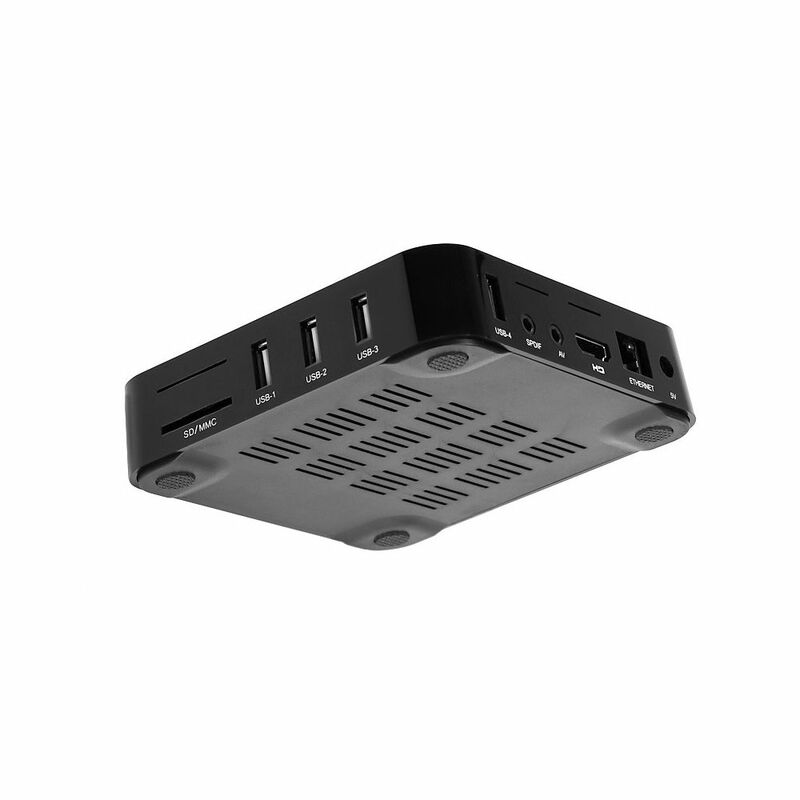 Additionally, your Android TV Box supports Miracast and DLNA for extra efficiency and an increase in your user experience. With its Quad-Core processor, this cool electronic gadget is capable of handling all the basic Android applications. It even supports 3D movies, meaning that you'll truly be able to turn your living room into your own private theater. 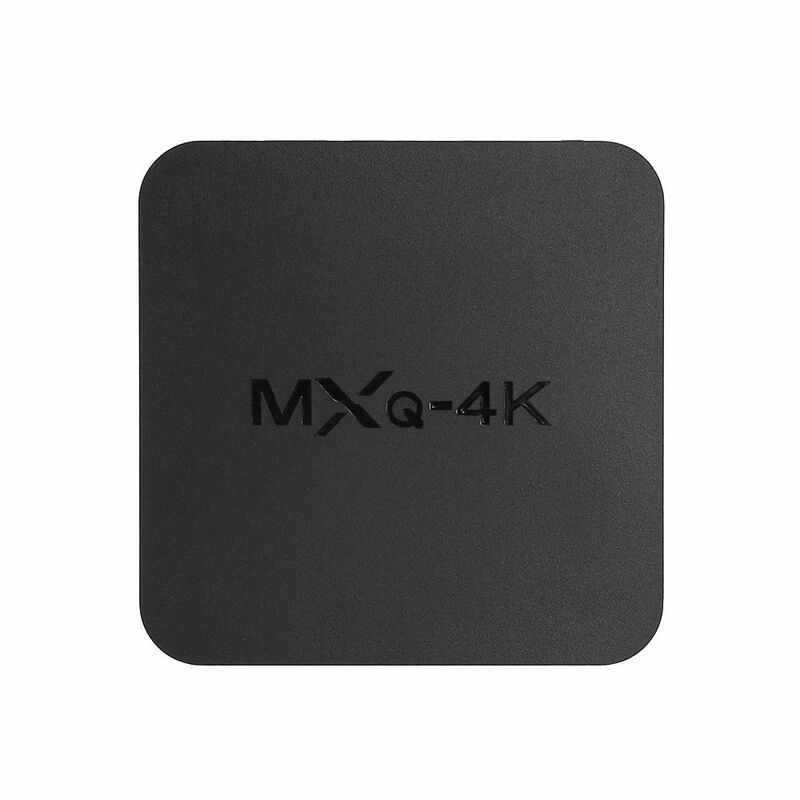 Whether you like to play games, watch movies, or browse the web - nothing is too much for the MXQ 4K TV box. 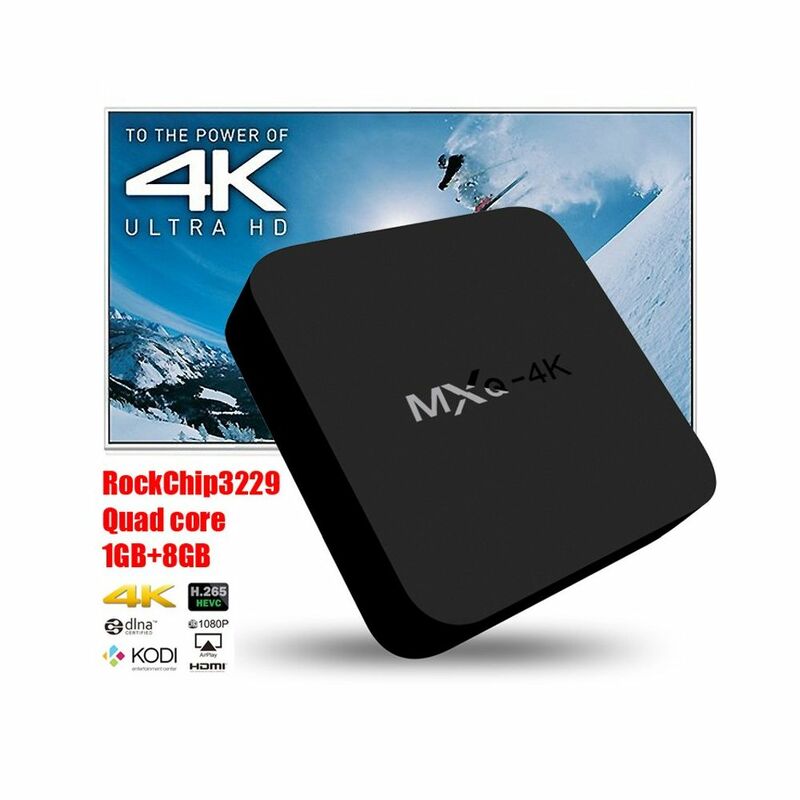 This Android media player comes with a 12 months warranty, brought to you by the leader in electronic devices as well as wholesale electronic gadgets. Yes, it comes preinstalled with Netflix, Showmax can be downloaded on the device using the play store. Yes, it does and Netflix comes preinstalled on the device. Not every app on the play store will be compatible. For most apps, the answer is yes if you need to find out about a particular app, feel free to ask. Certain apps may be blocked by the developers on this device, it may also be possible to fix this issue but note it may not work out-the-box. 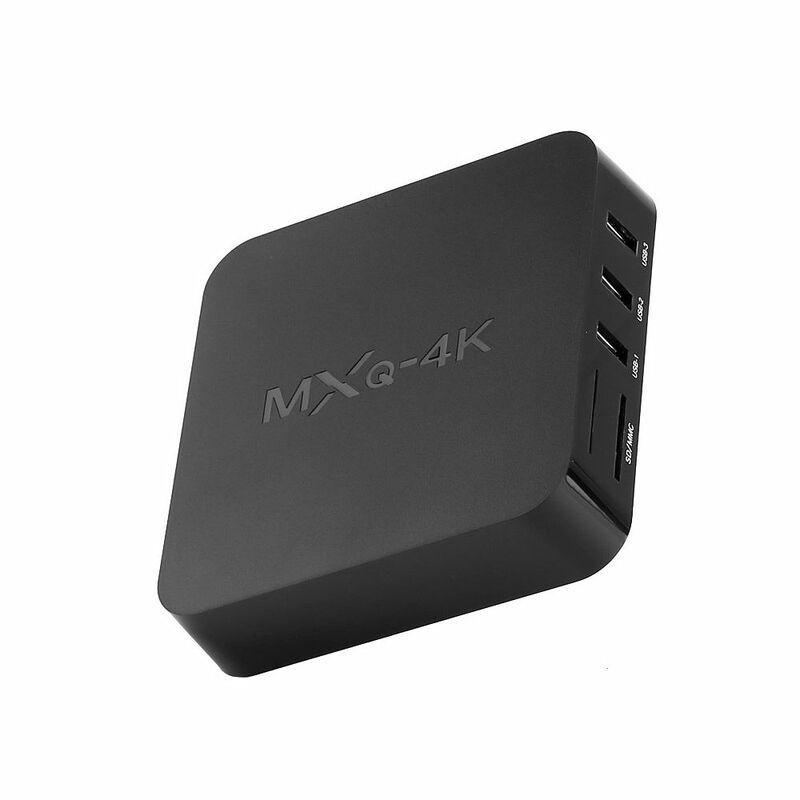 A TV box like is ideal for that, it's made for the purpose of streaming Youtube & watching movies and series, it's exactly what you're after. 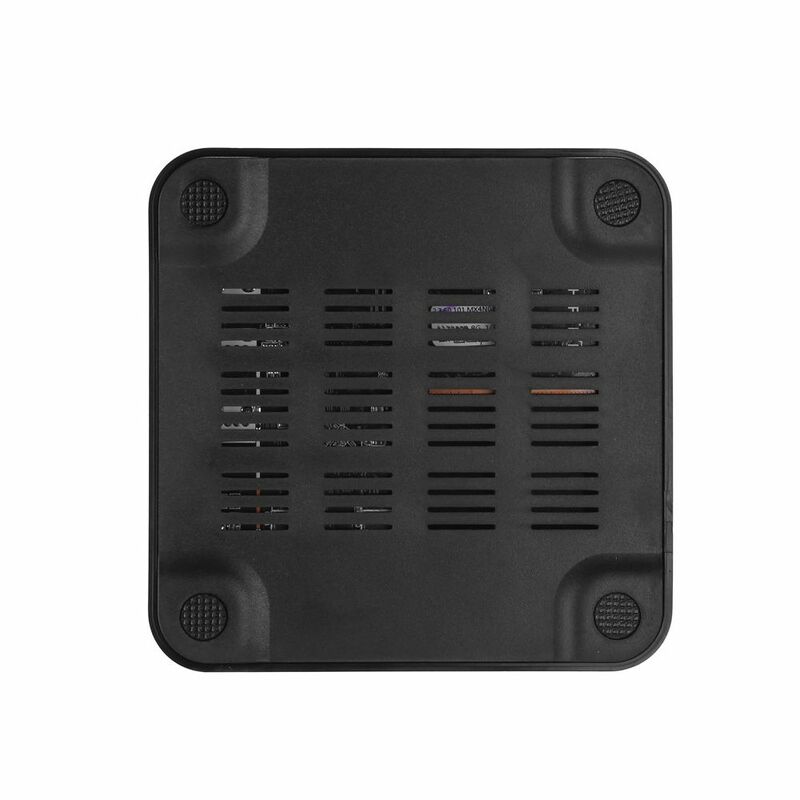 It's not used primarily for playing games although there may be games that are supported by this device which you can play on your TV. The device is not Google certified.